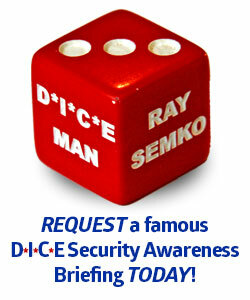 DICE Man Ray Semko, the legendary security awareness expert, warns about the dire dangers to employees who have to listen to the same old security awareness briefings each year. 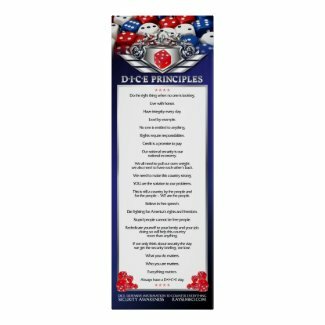 Don’t be a victim of boring security briefings! Hire Ray Semko who will super-charge your employees to take security seriously.